Oh, the Bundesliga. We just love it. There’s plenty to get stuck into from the past few days, so let’s not waste any more time. Dortmund throw away a 3-0 lead within 12 minutes. Wolfsburg lead three times at Freiburg, only to be pegged back on each occasion. Freiburg then score to make it 4-3 but VAR rules the goal out for offside. 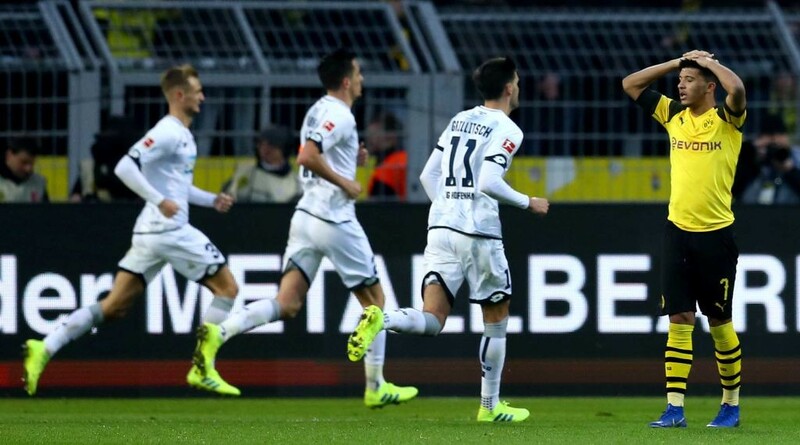 Borussia Mönchengladbach hadn’t conceded in 2019 and had won every home game this season, then lost 3-0 at home against Hertha BSC. Bundesliga, you are wild. Never change. Mainz may have been wearing their ‘Croatia on LSD’ Carnival shirt but it was Leverkusen who had the last laugh. 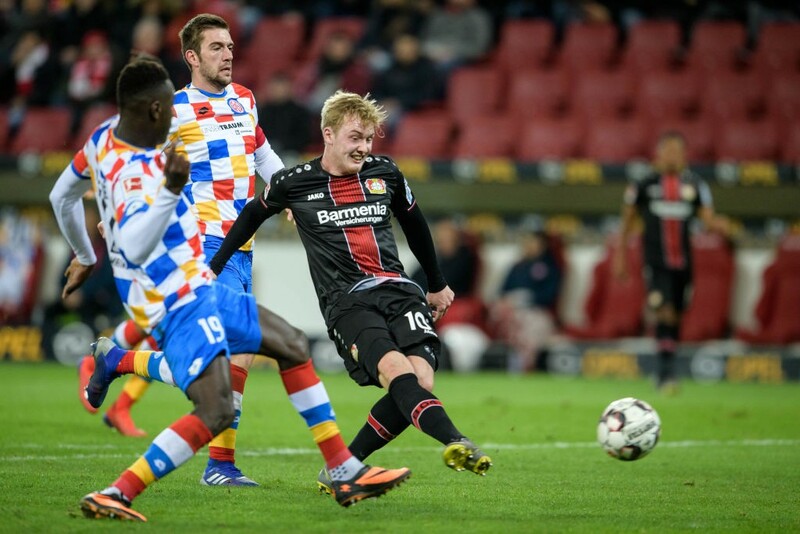 And it was (almost) all thanks to Julian Brandt. Two goals, two assists. The German is loving his new central midfield role under Peter Bosz. 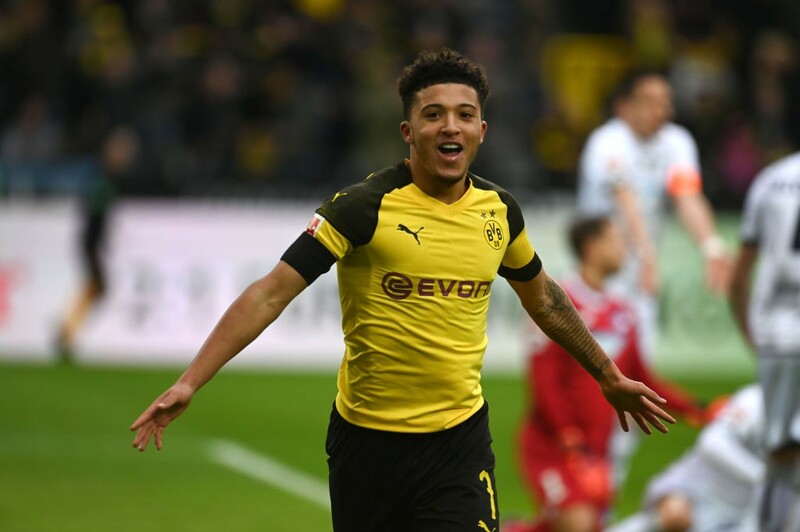 You may have heard of Jadon Sancho by now. Well, he was at it again on Saturday. The Englishman capped a dazzling opening hour with a goal. He’s now reached eight Bundesliga strikes younger than anyone else in the history of the league. Just 18 years and 321 days. If Dortmund are going to win the league, they’re going to have a teenager to thank for it. The cost of a Bundesliga subscription with Sky Germany? €65 a month. Axel Witsel wigs from the Dortmund club shop: €9.95 each. The moment the guy who thought this was a good idea has to face his boss on Monday: Priceless. Jadon Sancho was 10 years old, Dortmund were champions, and two of the editors on the Onefootball newsdesk were still in school. 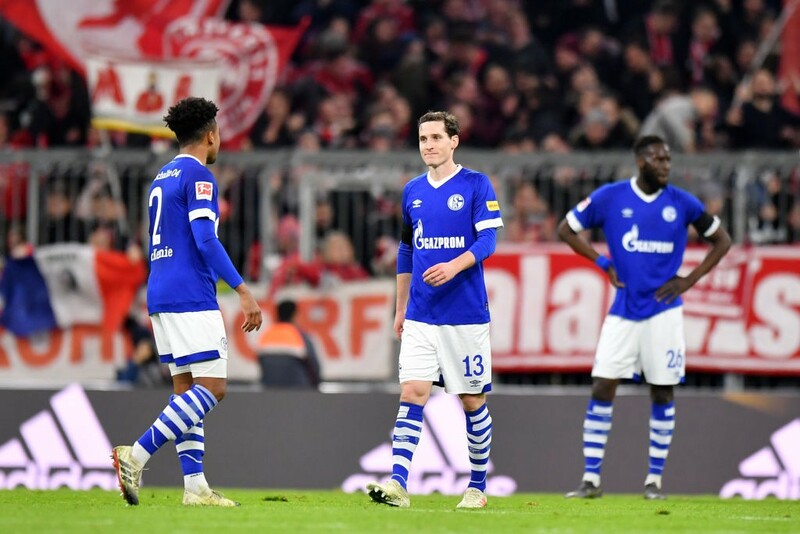 It’s been a very long time since Schalke managed to beat Bayern Munich. Stuttgart boss Markus Weinzierl and Nürnberg coach Michael Köllner both edge closer and closer to the exit door. With 15 points from 21 games, Stuttgart have already sacked one coach and are still on their lowest ever points tally at this stage of the season. Weinzierl next? And then there’s Nürnberg, who are even below Stuttgart and haven’t won in their last 15 games. A defeat to Hannover saw them sink to the bottom of the table on Saturday. One of these coaches, if not both, is getting the sack before long. Simple, this goes to Werder Bremen. Within half an hour on Sunday they led Augsburg by three goals. It ended 4-0. That’s how you do it, Dortmund.